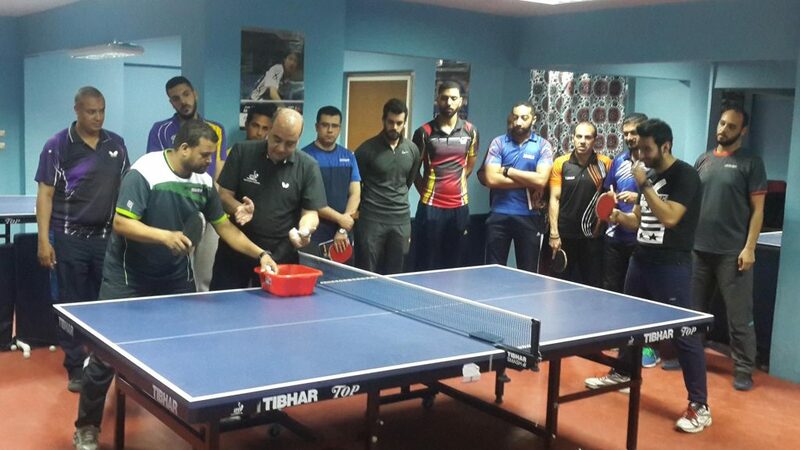 Located on the banks of the Mediterranean, next to Cairo the second largest city in Egypt, Alexandria was the recent home for an ITTF/PTT Level One Coaches Course. 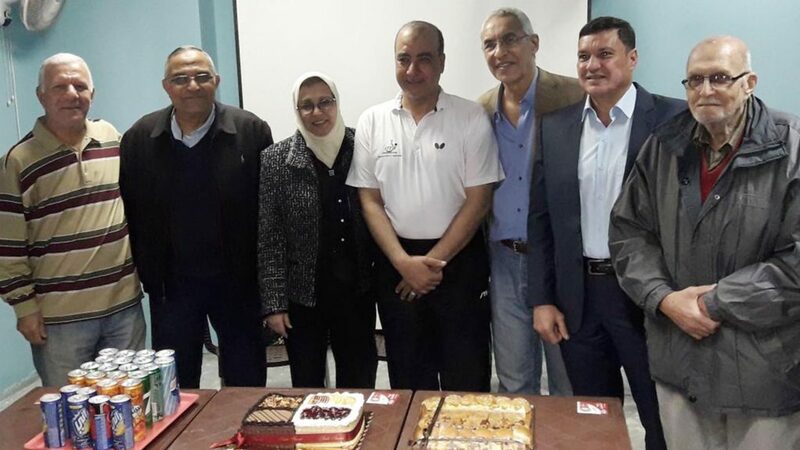 Self-funded but organised under the auspices of the ITTF Development Programme in conjunction with the Egyptian Table Tennis Federation and the local association, proceedings commenced on Sunday 11th March and concluded on Thursday 15th March. The expert on duty was the host nation’s Mohamed Gharib. Overall 13 coaches from clubs in the governorates of Alexandria and Beheira, in addition to the city of Desouk attended. 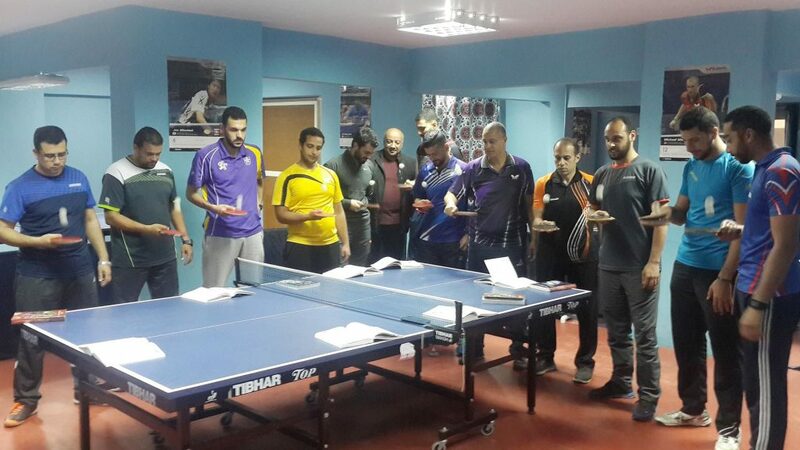 Notably, it was the first such course staged in the city of Alexandria following the formation of a new Board of Alexandria Zone for table tennis. President of the newly formed administration is Mrs. Omayma El Gharby; the Board of Directors being Major General Mohamed Samir Elsoury, alongside Abdelhamid Younes, Magdi Hassan and Khamis Abdelkader. Pertinently, earlier in the year from Friday 26th to Tuesday 30th January, in A lexandria a successful tournament for boys and girls was held. Four age groups were staged: under 12 years, under 15 years, under 18 years and under 21 years. The result was a most successful initiative with the majority of clubs from throughout Egypt attending. A closing ceremony, with dignitaries, present brought matters to a close; now in order to gain certification 30 hours of coaching must be completed.